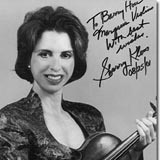 Marquis Violins was founded in 1991. 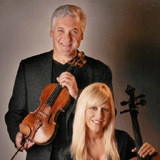 Located in Pasadena, California, Marquis is proud to serve string players around the globe, as well as the greater Los Angeles community, including members of the Los Angeles Philharmonic, students at the USC Thorton School, The Colburn School of Performing Arts, and other professionals, amateurs, and students in the area. 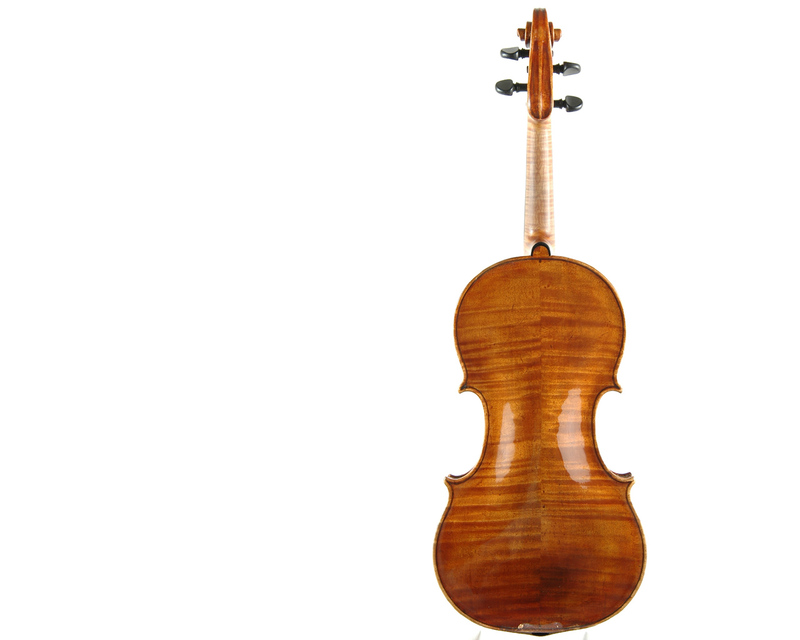 Marquis Violins is known for offering reliable, excellent service and the understanding of every musician's needs, from the beginner to the professional level. 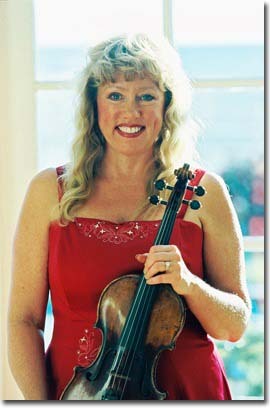 Highly endorsed by Los Angeles Philharmonic Concertmaster Martin Chalifour, Marquis Violins has one of the most complete selections in the country. 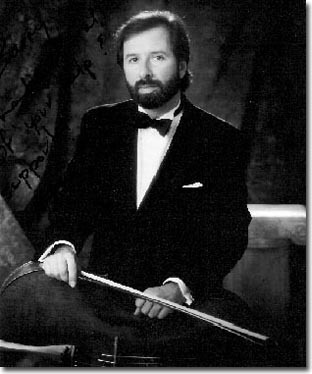 Marquis has sold, purchased, and restored some of the finest instruments and bows in the world. 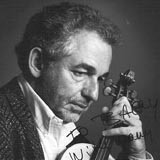 These include violins, violas, and cellos by Antonio Stradivari, J.B. Guadagnini, Domenico Montagnana, the Gagliano family, the Guarneri family, J.B. Vuillaume, and bows by Lupot, Eury, Victor and Jules Fetique, W.E. Hill and Sons, Maline, Franscois Nicholas Voirin, and Eugene Sartory. Marquis Violins also specializes in bow rehairs, as owner Barry Hou personally travels to Beijing to acquire the highest quality bow hair brought over the Great Wall of China from Mongolia. 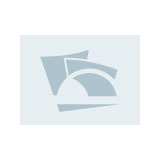 Marquis is able to customize bow and hair tension and distribution to each playerï¿½s specifications. Mr. Hou also frequently travels to auctions and conventions around the world, including Boston, New York, and London. He also keeps close ties with colleagues in Tokyo, Shanghai, Hong Kong, and Taipei. 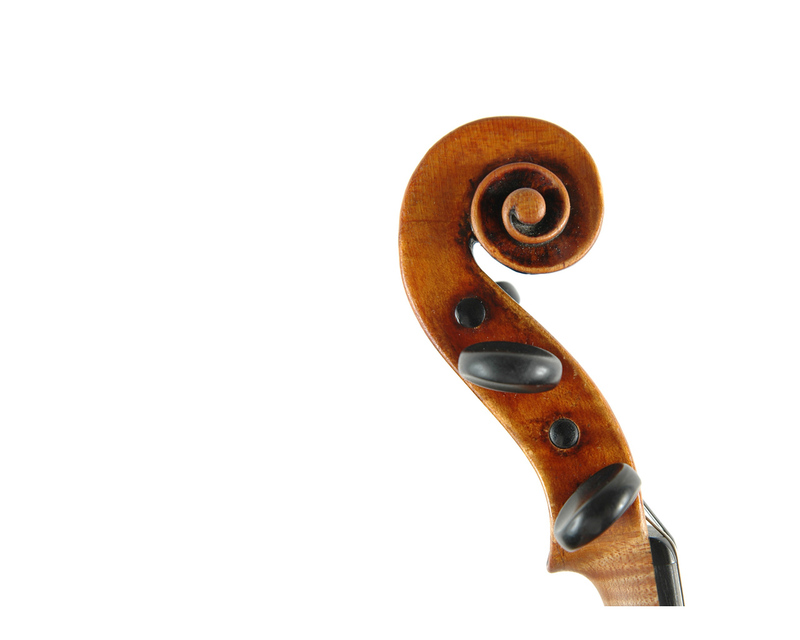 Marquis Violins is confident that its global associations enhance services to each and every customer. In addition, Marquis Violins is the proud owner of the legendary archive from Rembert Wurlitzer Co.'s former Los Angeles branch. Founded in Europe in 1856, the Wurlitzer Co. was a world-famous musical instrument company known for its many ateliers in the United States. 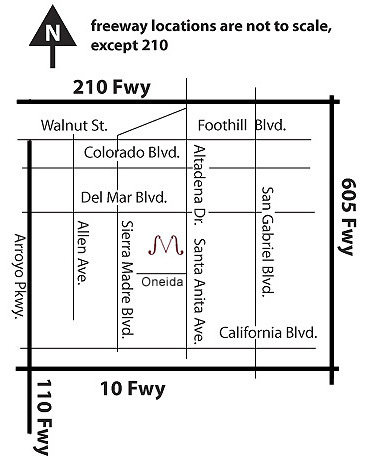 Under the supervision of manager Ferris Brown, Wurlitzer Co. Los Angeles was the most prominent violin shop on the West Coast from the 1920's to 1940's. 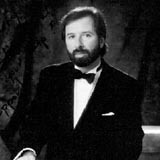 After the passing of Mr. Brown, the Wurlitzer L.A. archive came into the hands of his daughter, Barbara. 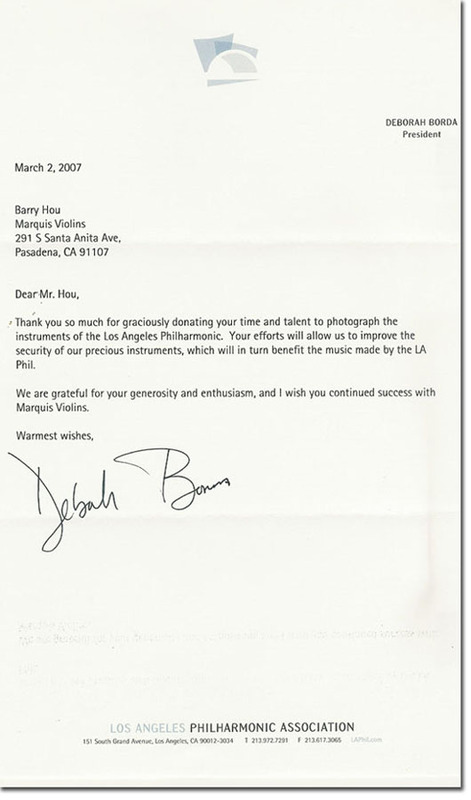 In recognition of the talents and needs at Marquis Violins, Barbara Brown bestowed the archive to Barry Hou in 1995, with the expressed wishes that the archive be utilized and displayed. 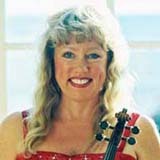 With the addition of the Rembert Wurlitzer collection, Marquis Violins owns the most extensive violin-related archive on the West Coast. 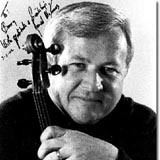 Its library contains complete issues of The Strad, Violins, and Violinists magazines, signed photographs of great artists such as Heifetz, Piatigorsky, and Menuhin, as well as detailed documents and certificates of rare instruments and bows. 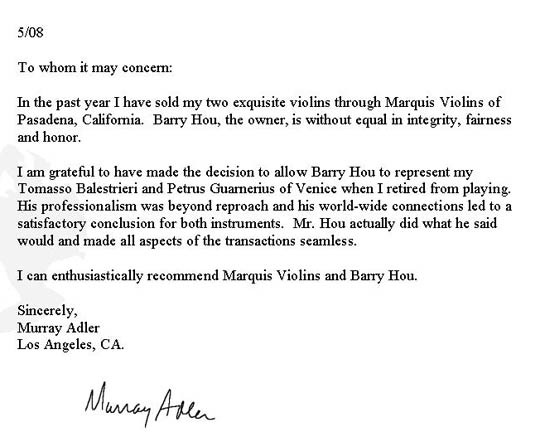 Marquis Violins owner Barry Hou has been interested in the art of craftsmanship his whole life. As a child he became fascinated with the workings of airplanes, learning to both build and fly them. In fact, in 2000, Marquis was subcontracted by the US Navy and contracted by Zona Technologies to build and test-fly a remote controlled version of an UAV (Unmanned Air Vehicle) “ERGM” (Extended Range Guided Munition), which features an oblique wing design. 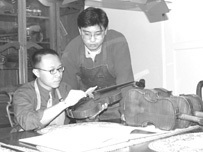 As Mr. Hou grew up, his passion for building airplanes transferred over to the art of violin-making as well. 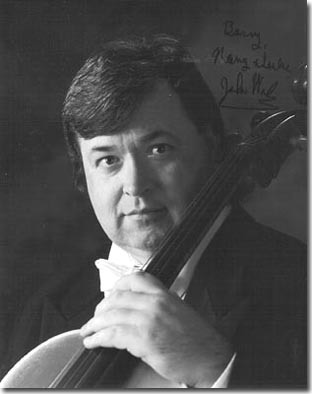 He first learned to play the violin as a child, and his passion for the creation and restoration of stringed instruments flourished in his teens. 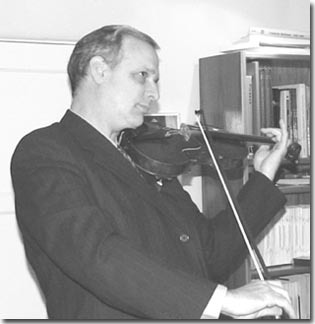 Mr. Hou made his first violin at the age of 17. 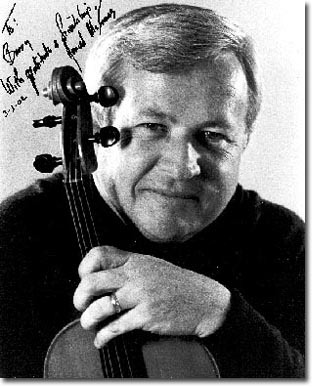 As a personal interest, he studied violin making and restoration with English luthier Richard Blois. 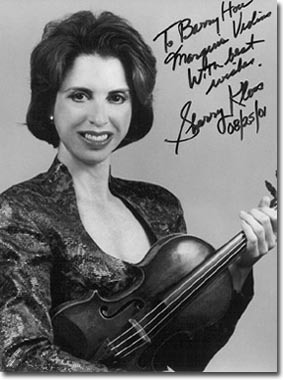 Mr. Hou was also a former employee at the renowned violin shop of Thomas Metzler, located in Glendale, California. 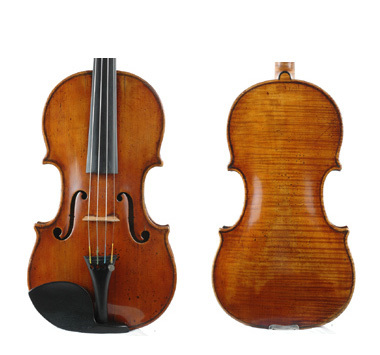 By participating in exhibitions, auctions, conventions, and extensively compiling and researching stringed instrument archives, Mr. Hou acquired appraisal and authentication knowledge and skills. 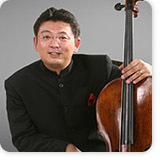 Today, Mr. Hou's strengths lie in troubleshooting both the needs of the instrument and its player. 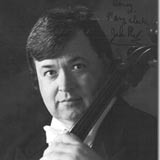 He provides solutions that personalize each instrument to its player’s needs, such as the offset of overstands and the dimensions and cross-sectional shape of the neck. 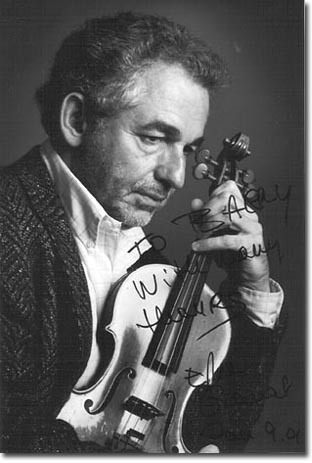 He is especially talented in the standards of the art of restoration and the specific workings of the violin because he is able to view the instrument from the perspective of both a player and a maker. 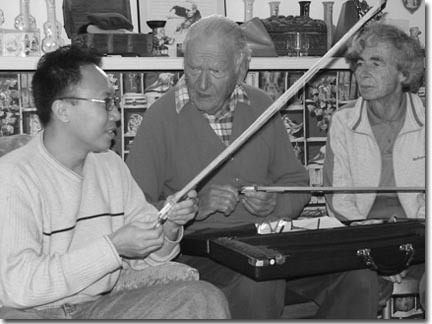 Mr. Hou’s passion for instruments and bows enable him to successfully work with each individual player in the search of his or her dream instrument. 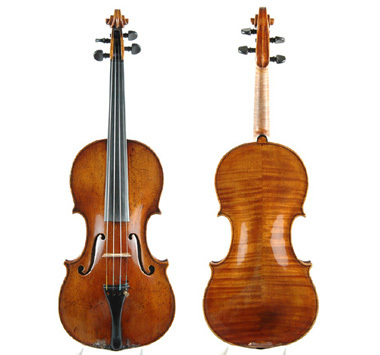 Mr. Hou's assistant, Jay Cai, was born as the second generation of award-winning violin makers. He now primarily concentrates on the art of restorations. 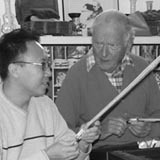 Mr. Cai is highly praised for his precise chisel technique and fine workmanship. 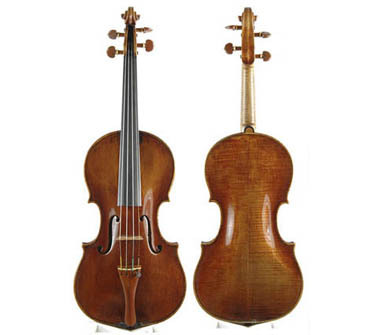 As a team, Mr. Hou and Mr. Cai successfully assess the care that each instrument needs, producing the highest tone quality and playability possible. 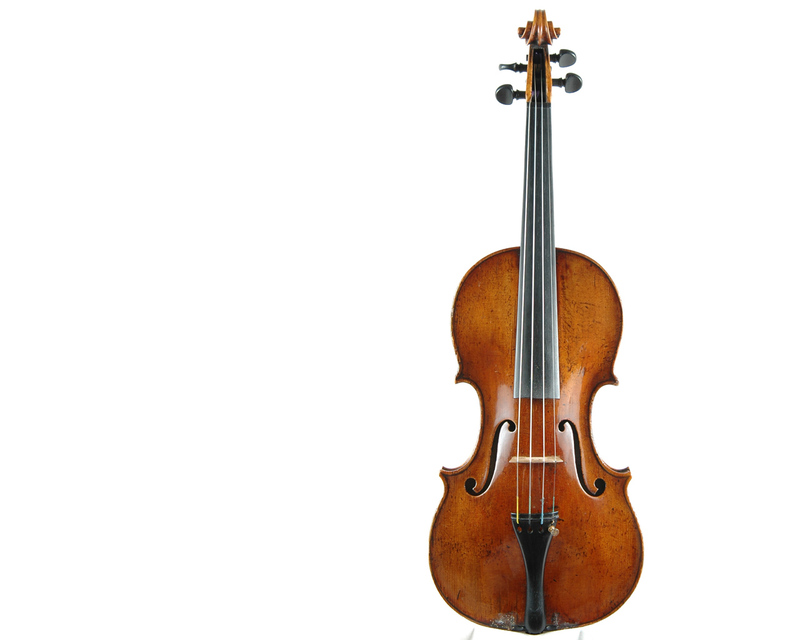 The processes of making and restoring instruments are two very different fields. 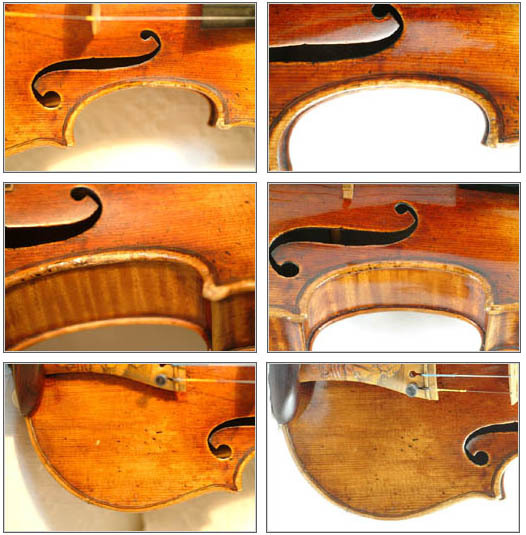 Restoration relies on improvisation, technique, and how specific tools are used. 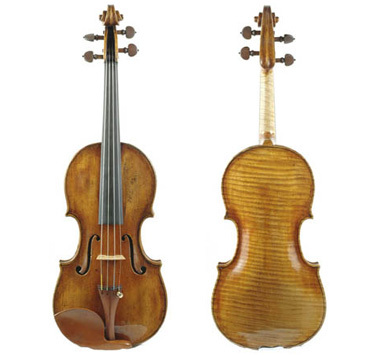 The processes of making and restoring instruments are two very different fields. 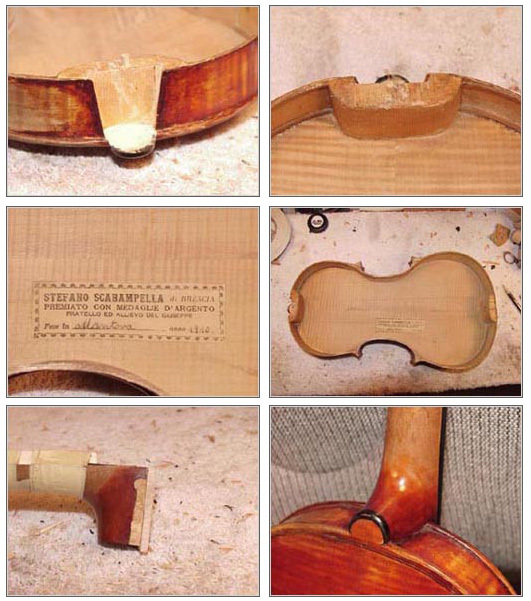 Restoration relies on improvisation, technique, and how specific tools are used. 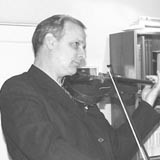 Occasionally Marquis Violins will create specific tools and casts to facilitate individual situations. Customers rely on Marquis’ innovative engineering techniques to help their instruments reach full potential. 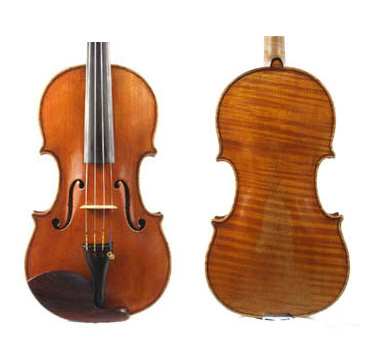 Neck reset and lengthen to the nominal 13 cm, increase overstand while achieving a proper projection on a violin by Stefano Scarampella dated Mantova 1910.